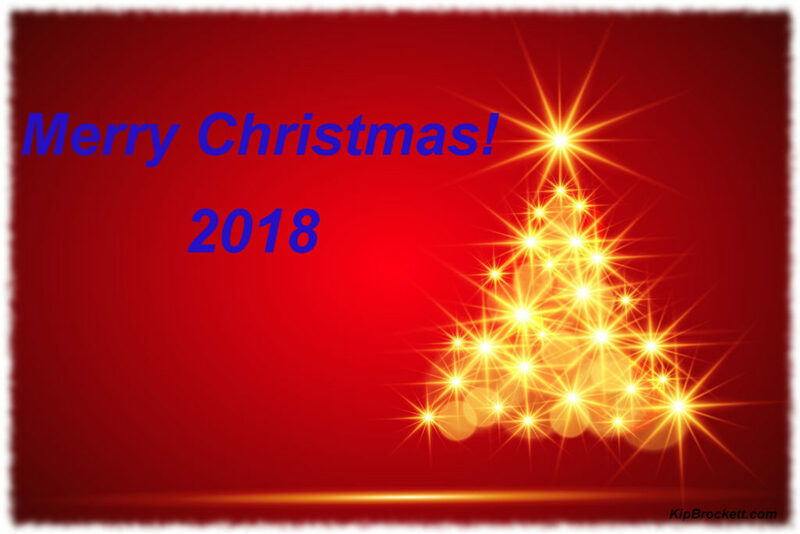 I just wanted to wish everyone a very Merry Christmas, for all those celebrating. If not, then have a safe, and Happy Holiday season! Kip Brockett December 24, 2018 . No Comments on Merry Christmas & Happy Holidays!. 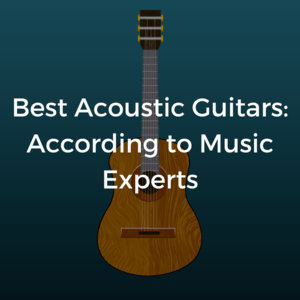 Categories: Announcement, Uncategorized. Tags: Happy Holidays, Merry Christmas. Kip Brockett November 7, 2018 . 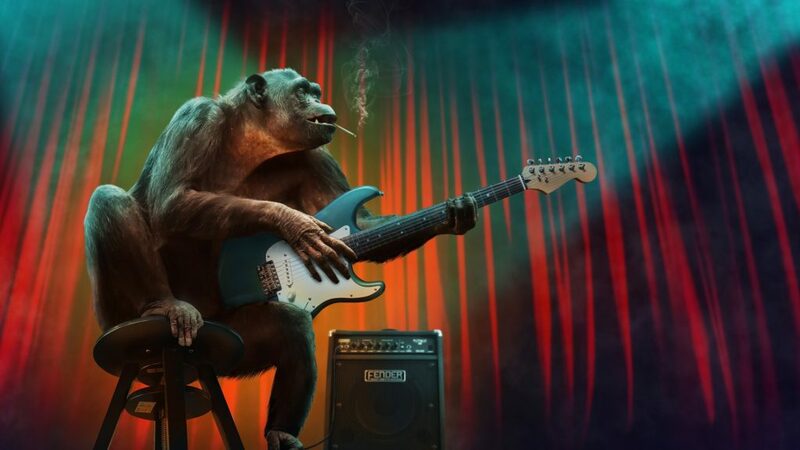 No Comments on A Little Blues For Wednesday!. Categories: Announcement, News, Twitter. Here a just a few comments I’ve received about my latest release, “Transcendelic Pop”. Thanks to all of my fans for the great reception of my music! You make it all worthwhile! Kip Brockett June 20, 2018 . 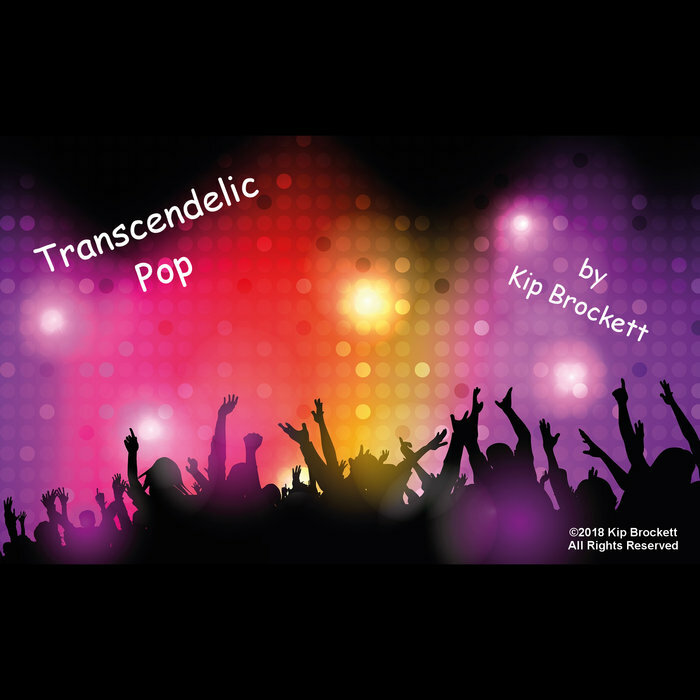 No Comments on What Fans Are Saying About “Transcendelic Pop”. Categories: Announcement, News. 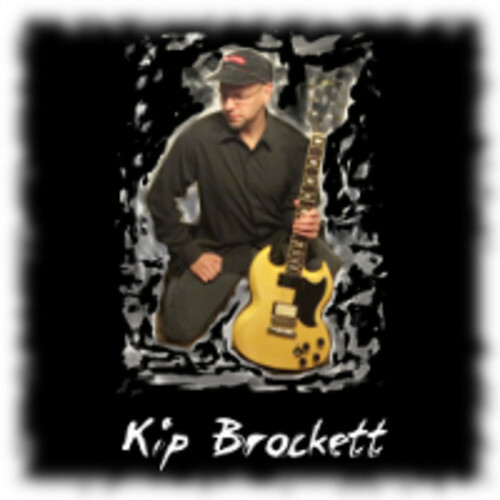 Tags: kip brockett, news, reviews, Transcendelic Pop.